If I had to think of a list of words to describe myself, “sporty” or “athletic” would absolutely not feature. I don’t really even like to watch sport, and I not-so-secretly pride myself on being the least rugby-knowledgeable Kiwi most people will ever meet. 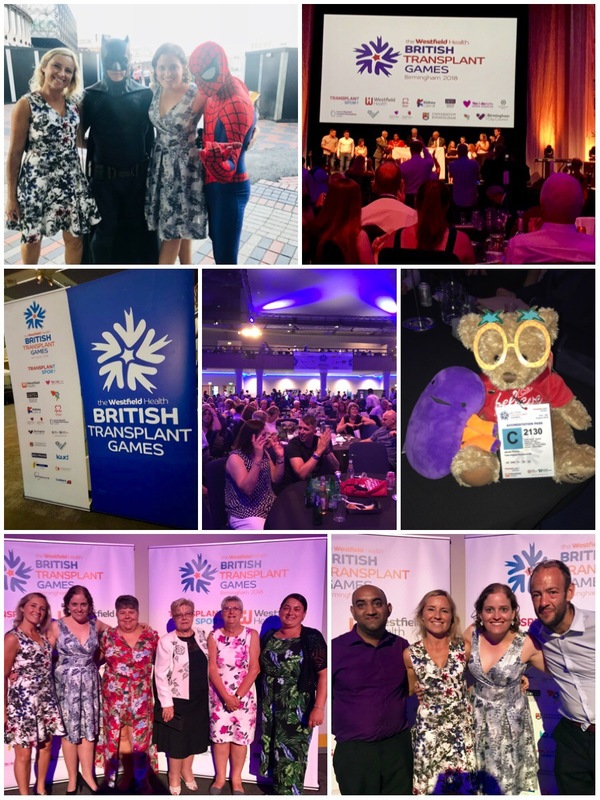 Attending an event like the British Transplant Games wasn’t something that really ever registered in my mind. I knew friends of mine had been in the past, but I never considered going myself. I first became eligible to compete last year, as to qualify you have to either have received an organ or bone marrow transplant or have been a live kidney or liver donor. In the case of kidney transplants, dialysis patients can also compete, if they’ve had a transplant which has since failed, so long as their medical team are satisfied that they’re in good enough health. I learnt quite a few things in Birmingham last weekend, including that a “30 minute walk” does not necessary mean 30 minutes, that some friends get VERY upset when their desired food item is not on the menu and that the top of your head burns really quickly in direct sun. 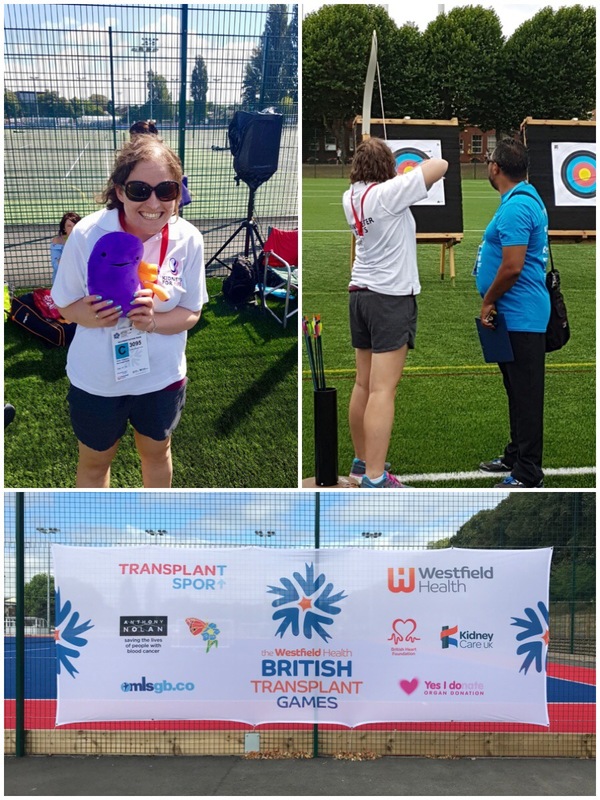 I also learnt that although on the surface the transplant games is a competitive, athletic event, ultimately, it isn’t really about sport at all. 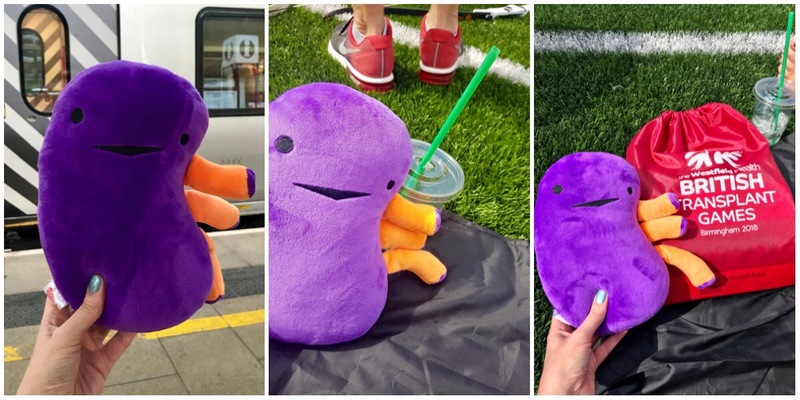 As I left my house (accompanied by Kidney the Kidney, from I Heart Guts!) at the ridiculous hour of 5:30am last Thursday morning, I wasn’t entirely sure what to expect. After looking through the list of sports, I had decided to enter archery. This was something I had done as an extra curricular at secondary school, as well as on a few brief occasions since, so I felt like that was a safe enough option for my first attempt, and as it was on Thursday morning, it meant I then had the next three and a half days free to do whatever I liked, watching my friends and wandering around seeing what else was going on. As it turned out, my archery performance is probably best described as “hilariously bad”, but that didn’t really matter as I still had a great afternoon watching everybody else, and possibly even becoming slightly inspired by those in the Experienced category who actually knew what they were doing! The official opening ceremony on Thursday night was the first of several moments I don’t think I’ll ever forget. 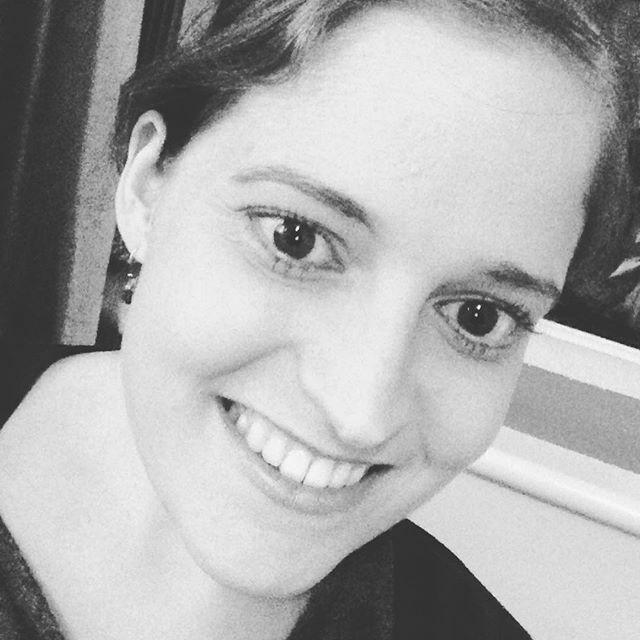 It was a strange experience being in the same room as so many other transplant recipients, and knowing that regardless of how different the rest of our lives are, we all have this one, hugely significant thing in common. Without organ donation, we wouldn’t have been sitting in the auditorium that night. In many cases, we might not be here at all. 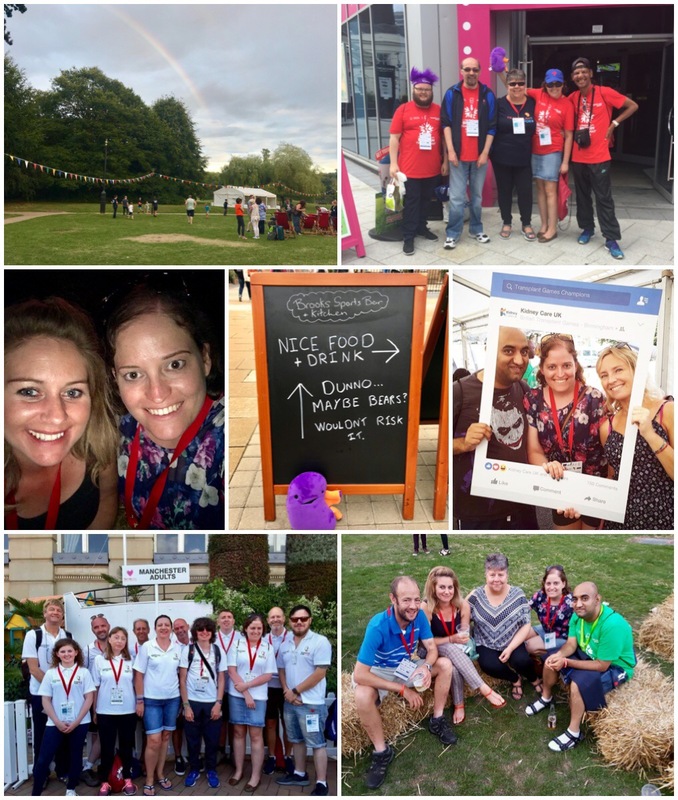 The next few days were filled with a mixture of meeting friends, chatting to various charities and organisations, drinking, eating, watching sport, trying to avoid boiling to death in the sun, and just generally hanging out with some of my favourite people. Sunday was athletics day, and even though none of my friends ended up competing, we still went to the stadium to support our teams and other people we knew. 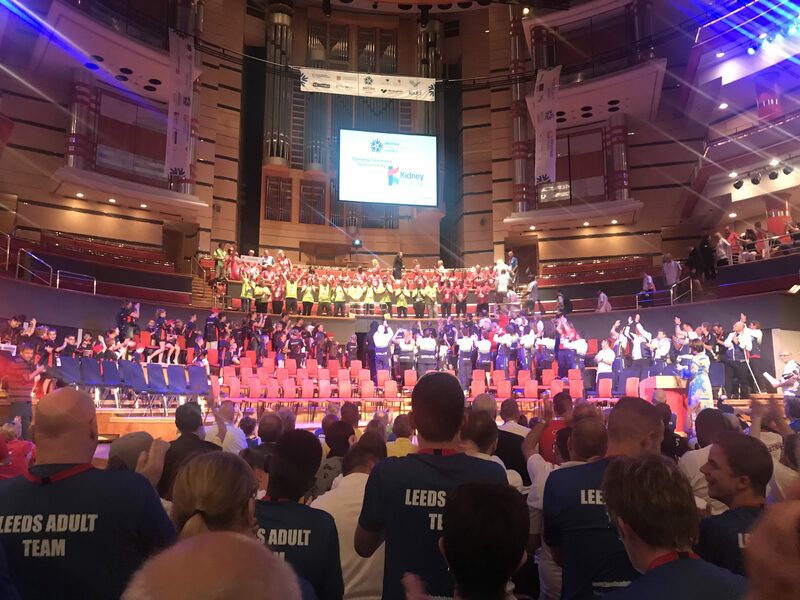 This was another event that drove home to me that the real purpose of the transplant games isn’t always to compete at a high level, or to even win a medal. Participants ranged in age from 2 years old to 80+, which is impressive in itself, and sitting in the stadium watching them in action was amazing. While some competitors are very capable and do use their events to qualify for the World Transplant Games, the vast majority do not. There were people entering sprinting races who were running more slowly than I can walk, there were children participating in long jump who were more interesting in building sandcastles! However as I watched them I didn’t think “I can walk faster than that!” or “Those kids couldn’t care less about long jump!”, I wondered how they’d come to be here. My own story is well-documented on this blog, but what about theirs? What had happened in their lives to get them to this point? They may have be walking slowly, or not really “getting it”, but for many of them, there will undoubtedly have been a time when they were not capable of even that much. 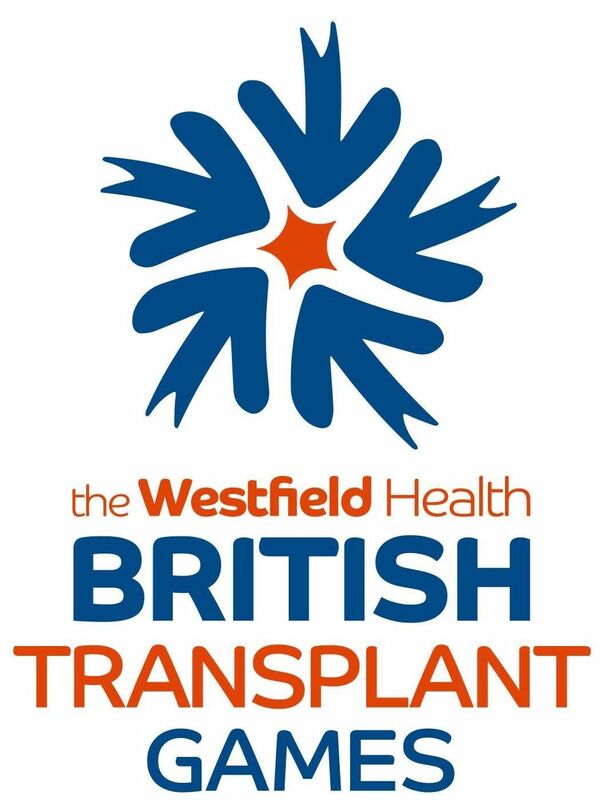 The motto of Transplant Sport, the charity responsible for organising the games is “Actively promoting organ donation”, and I think this fits perfectly. Every person participating last weekend is a testament to the fact that organ donation works. Every little kid building a sandcastle in the long jump pit, and every elderly person still active and motivated enough to attend, all of them have a life they may not otherwise have had, because somebody agreed, supported by their family, to say yes to organ donation after their death. That’s way more amazing than hitting an archery target. Previous PostMe, Billy the Kid…and Mr. Right?